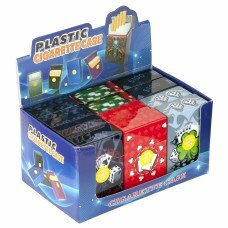 This 12pc set of cigarette cases come in three designs (4 of each design) and feature a quick push button release to open the case quickly. 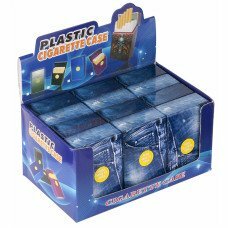 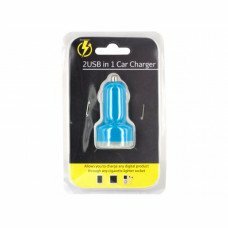 Soft packs or hard packs these cases will fit all "short" or regular size cigarettes. Give your expensive habit piece of mind with a cool hard case that will protect your cigs from breaking. 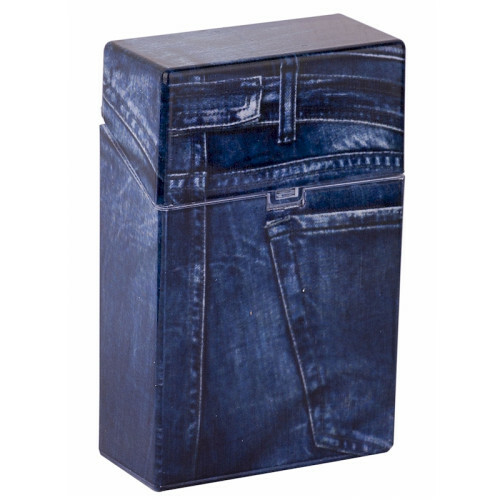 The three designs are all Denim patterns made to look like a pair of jeans.